Resale of tickets is strictly prohibited. No admission on resold ticket will be possible. Kids under 6 are not allowed. 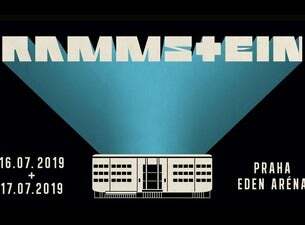 Rammstein: Europe Stadium Tour for the new album starts in May 2019!